Many people are now buying properties as investments.  Why not let Pad-2-Let find you a property and tenant and take away all of the problems associated with buying and letting the property yourself. We require quality properties in good areas for waiting tenants. 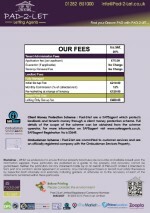 Please contact us for a free information pack and arrange a free rental appraisal on your property. Pad-2-Let are currently experiencing a high demand for all kinds of quality one, two and three bed properties in all areas and have working tenants and professionals waiting for suitable properties.  Landlords, if you have a flat or house for which you need tenants, please don’t hesitate to contact us and we will provide you with a free rental appraisal on your property. We are fully committed to providing a professional, friendly, residential letting and property management service, fully focussed on the priorities and needs of landlords and tenants.